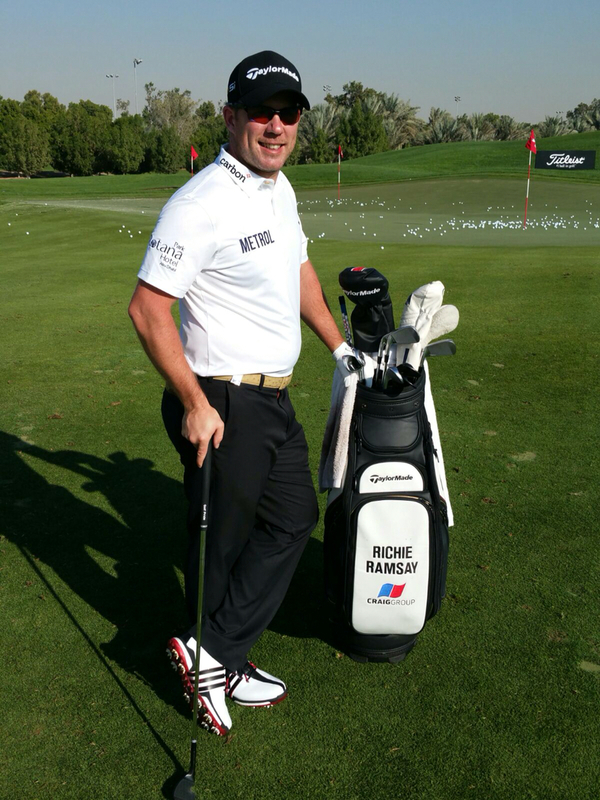 Carbon Financial Partners tie-up Richie Ramsay as Ambassador. EDINBURGH based Carbon Financial Partners have tied-up European Tour golfer Richie Ramsay as a high-profile ambassador. Former US Amateur champion Richie has won three times on the Tour since stepping-up into the professional ranks in 2007. The Aberdeen-born player and Stirling University graduate spent most of last season in the Official World Golf Rankings top 100 and his 2016 season starts this week at the star studded HSBC Championship in Abu Dhabi, where the field includes multiple Majors winners Rory McIlroy and Jordan Spieth. The highlight of Richie’s 2015 campaign was victory at the Trophee Hassan II tournament in Morocco. Announcing the ground-breaking sponsorship deal, Gordon Wilson, Managing Director of Carbon said: ‘Supporting Richie was an easy decision as we have admired him since he won the US Amateur title. Like Richie, we make detailed plans, work hard, have very high standards and we aim to ‘be the best we can be’. Richie (32), who lives in Edinburgh, will sport the distinctive Carbon logo on his golf shirts and wear their corporate orange and black colours on tournament Fridays. It is shaping-up as another busy year for the globetrotting sportsman and while breaking into the world’s top 50 is among his targets, he has already noted that the 2016 Ryder Cup is being held at Hazeltine, where he became the first Briton in nearly a century to win the US Amateur title 10 years ago. Gordon added: “All of us at Carbon will be tracking Richie’s progress.